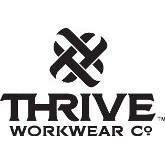 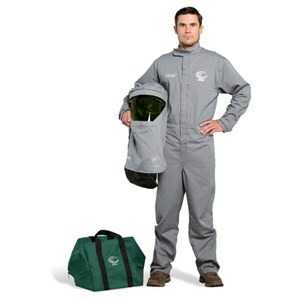 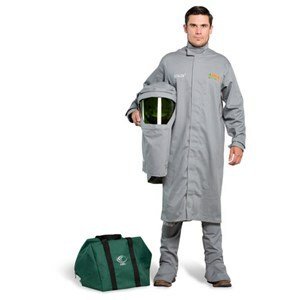 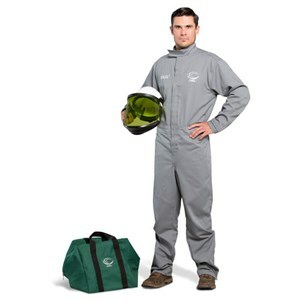 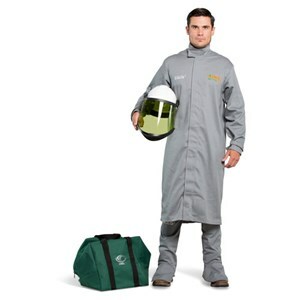 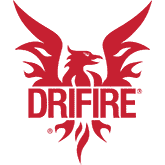 Our Level 2 arc flash kit includes an FR Coverall in 88/12 FR Cotton Blend. 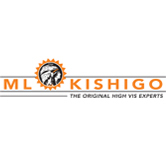 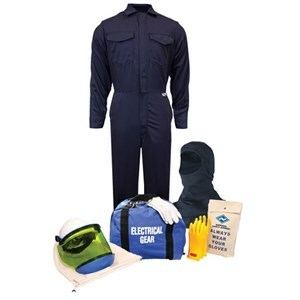 Get superior protection in this USA made level 2 arc flash kit. 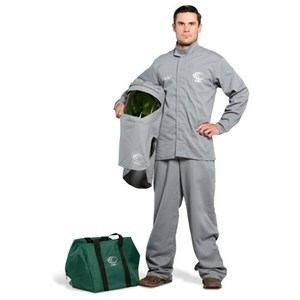 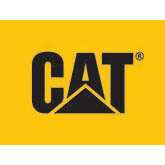 Complete CAT 2 protection in one convenient bundle! 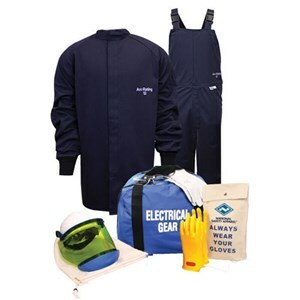 This great CAT 2 Arc Flash Kit includes a short coat and a lightweight bib overall. 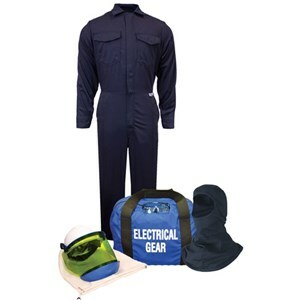 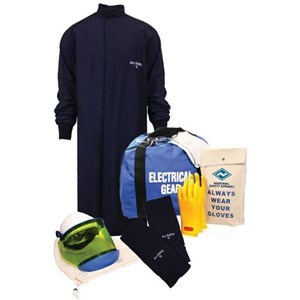 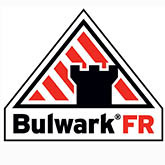 This USA made arc flash kit has all the gear you need to stay safe. 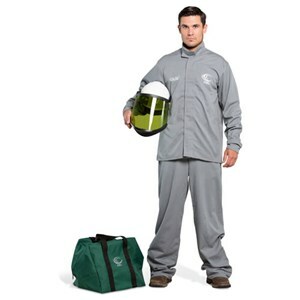 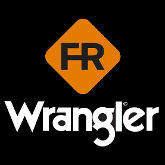 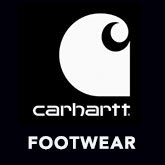 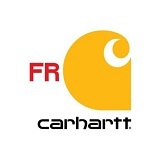 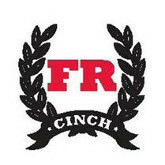 An UltraSoft Balaclava and FR coverall offer head to toe protection. 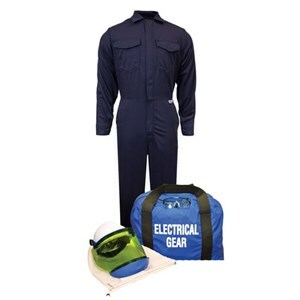 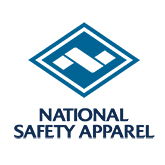 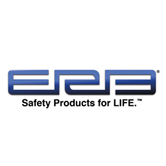 Stay safe, stay compliant, stay protected in this arc flash kit. 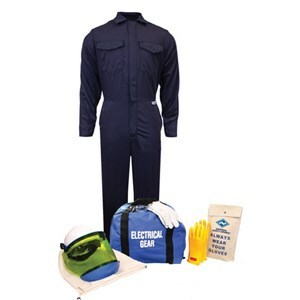 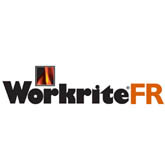 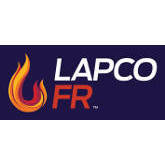 This arc flash kit is quality made in the USA!